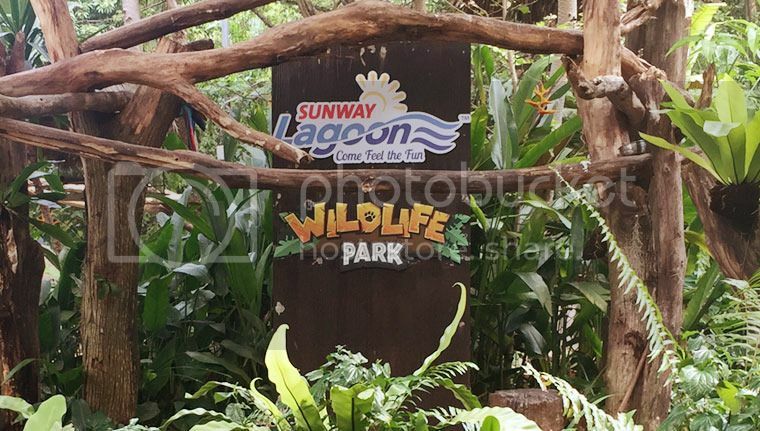 Step inside the Sunway Lagoon and you will discover a magical kingdom of pure fun and excitement. You will be able to experience the wonders of over 80 rides and attractions spread across Water Park, Amusement Park, Extreme Park, Wildlife Park, Scream Park and an upcoming addition which is set to open in 2015 - the first Nickelodeon-branded attraction in Asia in Sunway Lagoon! I could still remember many years ago I went to Sunway Lagoon to enjoy the ultimate theme park experience with over 80 attractions sprawled across 88 acres of land. At that time, I tried almost all the attractions but still did not manage to play some of the rides that I wished to play. I gotta say that one day in Sunway Lagoon is definitely not enough to play all the rides and enjoy their attractions. Wildlife Park. 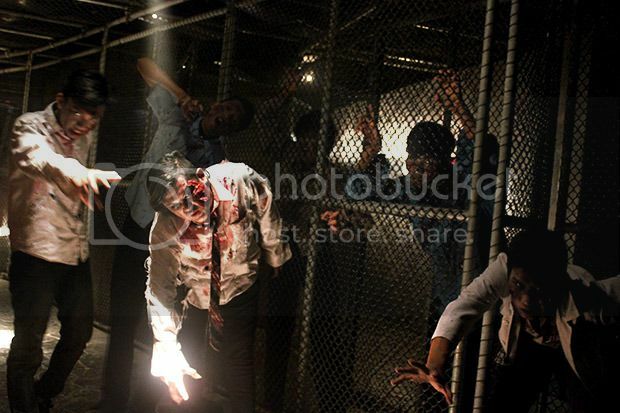 Photo credits to Sunway Lagoon official website. To date, true to its ‘Asia’s Best Attraction’ fame, Sunway Lagoon is also home to the World’s First Waterplexx 5D and also World’s Largest Water Ride - Vuvuzela. Waterplexx 5D. 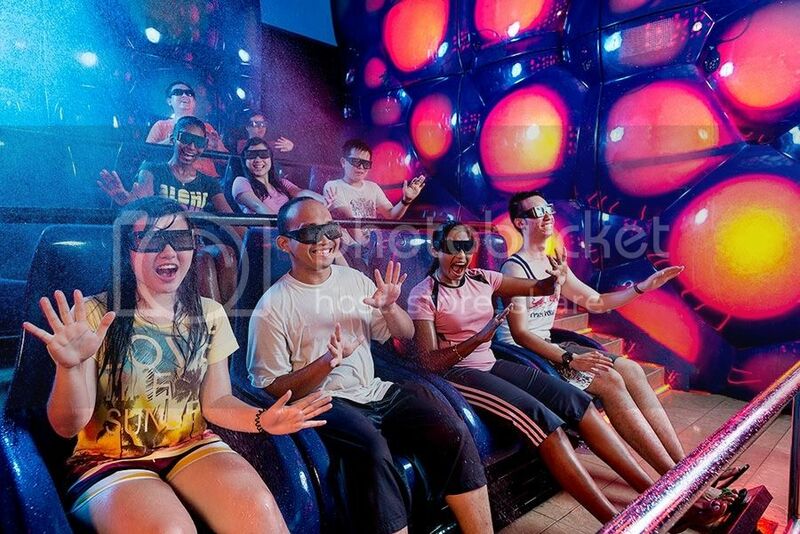 Photo credits to Sunway Lagoon official website. Vuvuzela. Photo credits to Sunway Lagoon official website. Other worthy attractions include the World's Largest Man-Made Sandy Surf Beach, Malaysia's First Interactive Zoo, Asia's Longest Flying Fox Trail, Lynton V Harris' Scream Park - a live interactive 'scare' attraction and one of the longest pedestrian suspension bridges in Malaysia. Pedestrian Suspension Bridge. 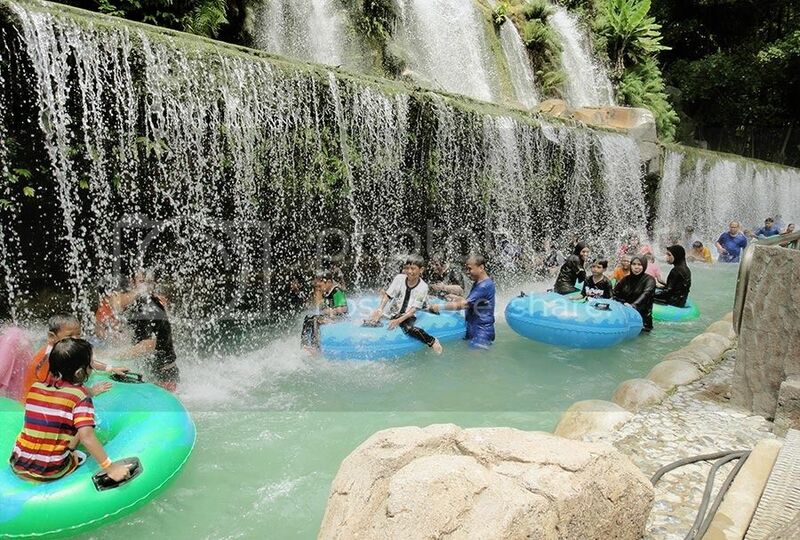 Photo credits to Sunway Lagoon official website. Scream Park. 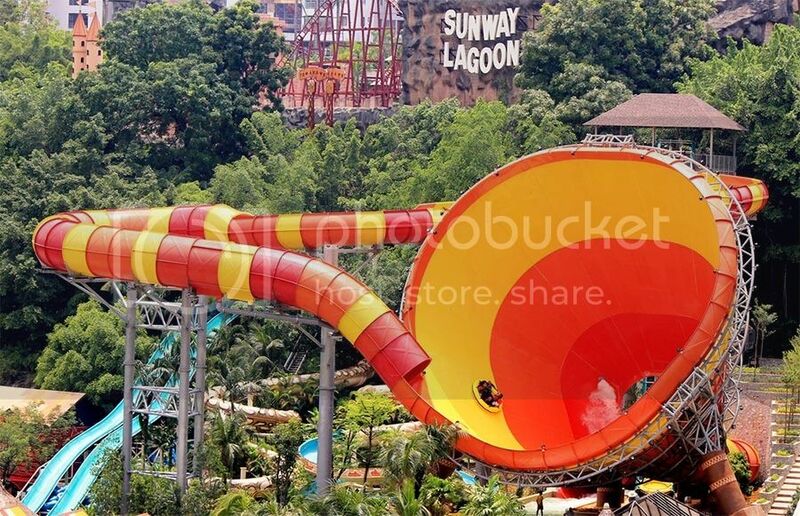 Photo credits to Sunway Lagoon official website. 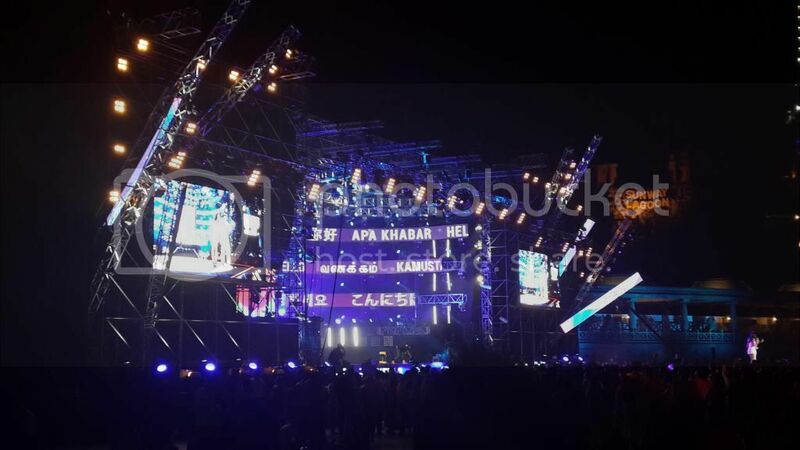 Being the region's hottest concert and events venue, Sunway Lagoon has hosted some of the biggest international lifestyle, music and sporting events including MTV World Stage (2009, 2010, 2012, 2013 and 2014) and Quiksilver Revolution Tour (2006 and 2008). The Amphitheatre @ Sunway Lagoon is also quickly gaining reputation for West End Productions with the staging of Peter Pan the Musical (2010), Magical Musicals (2011), Aladdin the Musical (2011), and London the Summer Musical (2012). 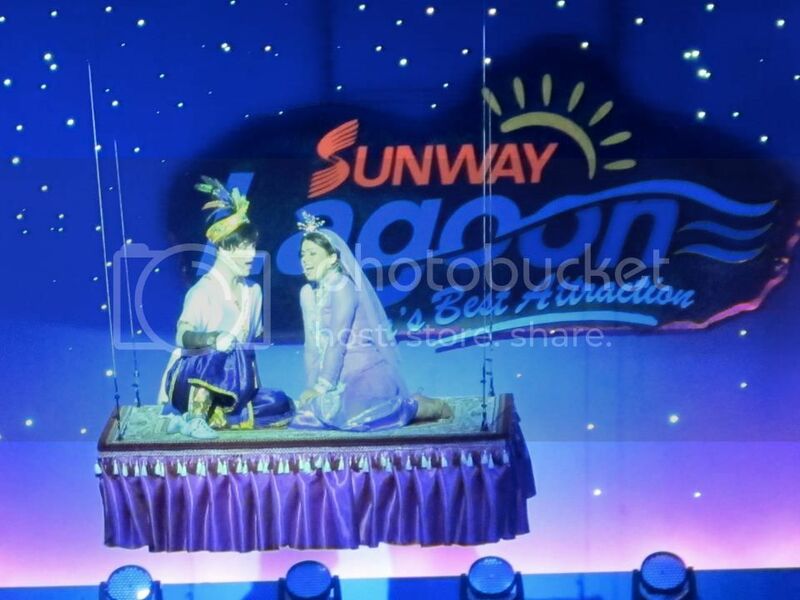 In the 2014, Sunway Lagoon brought in an award-winning show with a "Cirque" concept entitled "LumiAir - A Cirque Sensation" that captivated many families' hearts. Aladdin The Musical in 2011. My first time watching a musical show. Not only is Sunway Lagoon the one-stop fun destination, it is also a multiple award- winning attraction. Having been named ‘Asia’s Best Attraction’ by the International Association of Amusement Parks and Attractions (IAAPA) from 2007-2010, Sunway Lagoon was also the winner of the inaugural ‘Asia’s Best Waterpark 2011’ by IAAPA. 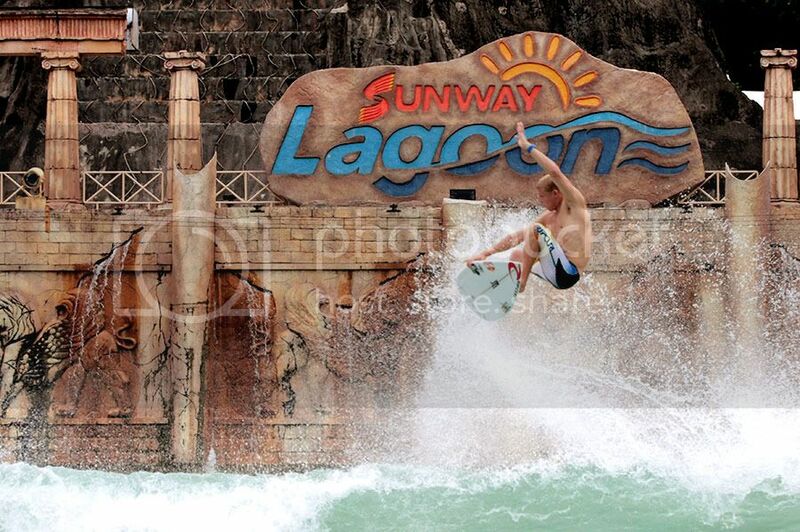 Photo credits to Sunway Lagoon official website. 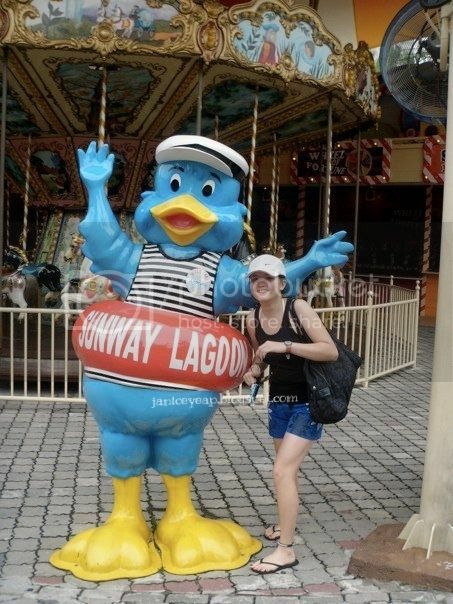 In addition to that, Sunway Lagoon also won ‘Best Man-Made Tourist Attraction 2005/2006’ awarded by Tourism Malaysia. Sunway Lagoon has also been ranked 14th under the Top 20 Waterparks worldwide and 7th across Asia Pacific by Themed Entertainment in 2014. Also recently the theme park was awarded the Certificate of Excellence 2015 by TripAdvisor. Sunway Lagoon Surf Beach. 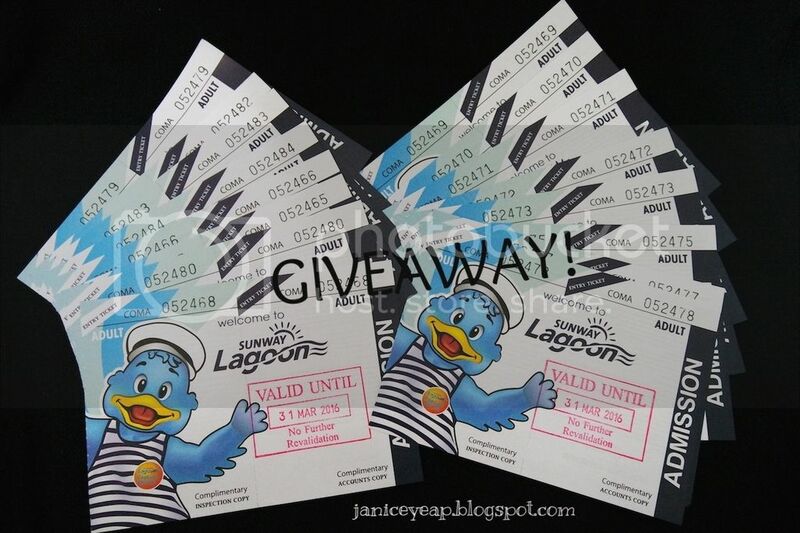 Photo credits to Sunway Lagoon official website. Set to open in 2015, a new land spanning 10-acres amongst lush greens and stone hills, sits the first Nickelodeon-branded attraction in Asia. Its origins are of a lost civilisation surrounded by lush, natural rainforest and a utopia for all those who venture through its majestic gates. Get ready for a wet adventure as you explore this rainforest fantasyland filled with colossal water rides, meandering walkways, recreational rest spots and rich flora - a place unlike anything you have seen or experienced before! With more than 10 new rides, it will also feature various key Nickelodeon themed rides - the Rainfortress, which is an interactive water play area using reactive technology; a Water Spray Area; Giant Aqua Tube Rides; daily signature slime deluge - and Nickelodeon's hit properties including Spongebob Squarepants, Dora the Explorer and Teenage Mutant Ninja Turtles. Sunway Lagoon is open daily from 10 am to 6pm. Admission is priced at RM150 for adults and RM120 for children for entry to the park. Those celebrating their birthdays can enjoy FREE admission into Sunway Lagoon for a period of a week from their birthday along with a meal voucher worth RM10 which will be redeemable at F&B outlets within the park. 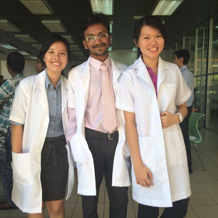 Thats's not all, Sunway Pals members also get a free use of a double tube. A 30% discount off the entrance fee for up to 4 accompanying guests of the birthday boy or girl. Senior citizens over the age of 60 will be entitled to FREE entrance into Sunway Lagoon. All they need to do is present their valid MyKad at the ticketing counter to gain entrance at no cost at all.